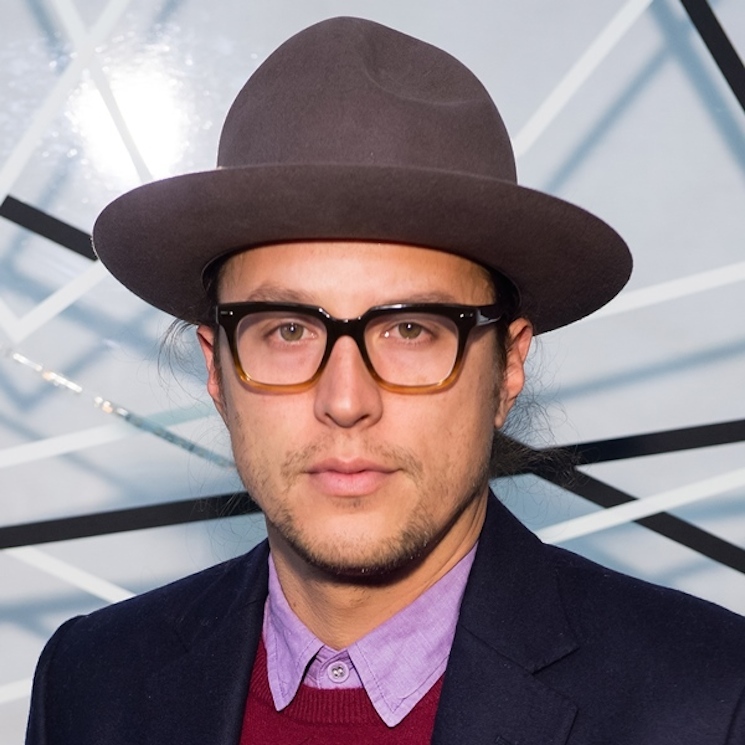 Aside from his work on True Detective, director Cary Fukunaga has a busy career ahead of him. That said, he's got one less project on his plate, as the performer has just exited an adaptation of Stephen King's It. According to The Wrap, Fukunaga has quit the project right before production was set to begin this summer. Fukunaga had been involved with the project since 2012, but an insider tells The Wrap that he butted heads with the studio repeatedly. It all came to a head when New Line demanded budget cuts and attempting to move filming away from New York City in an effort to save money. The film was initially conceived at Warner Bros., where Fukunaga proposed two films — one that showed the main characters as children, and another as adults. New Line was against this idea as well, instead opting for a single film. It was set to star Will Poulter as the iconic clown Pennywise. It's unclear if the studio will rush to find another director before production starts this summer or if they'll simply shelf the project for now. As previously reported, Cary Fukunaga is also developing a father-son story with Brokeback Mountain screenwriters Larry McMurty and Diana Ossana.